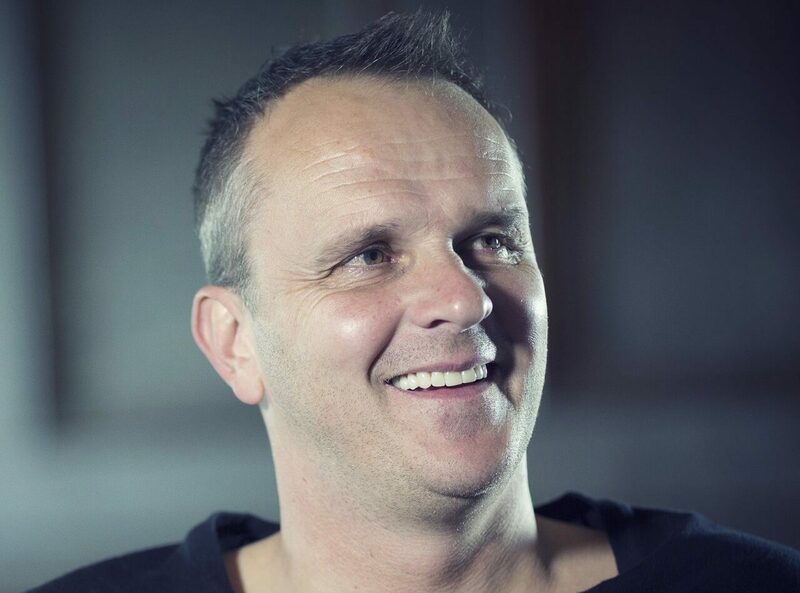 Dietmar Johann Wolfgang “Didi” Hamann is a German professional Soccerer who had great success in the English league. He was a rock solid defender who was hugely reliable, dedicated and professional and was alway s firm favourite with the fans. All this makes him well placed to deliver motivation speeches, act as brand ambassador and offer great insight as a pundit or commentator on all Soccering matters. In his long career, Hamann played for Manchester City, Newcastle United and Bayern Munich as well as Liverpool where he played 191 times. In all he turned out on 409 occasions and scored an impressive 27 goals. He was also a key part of the German national side and played 59 times, scoring 5 goals. He played in two World Cups and two UEFA European Championships and is known in Ireland as a Soccer pundit on Raidió Teilifís Éireann’s live coverage of major European and International competitions. He has also been involved in management at Stockport County and also spent time at Milton Keynes Dons as a player/coach before joining Leicester City as a first team coach. Dietmar released his autobiography in 2012 and his first book ‘?The Didi Man: My love affair with Liverpool?’ co-written with Malcolm McClean was a Sunday Times Best Seller, while he also has had a column at twentyfour7 Soccer Magazine. Outside of Soccer, Dietmar is an ambassador for Standard Chartered Bank and has previously spoken about his gambling problems, which are all now behind him.